Hello everyone! 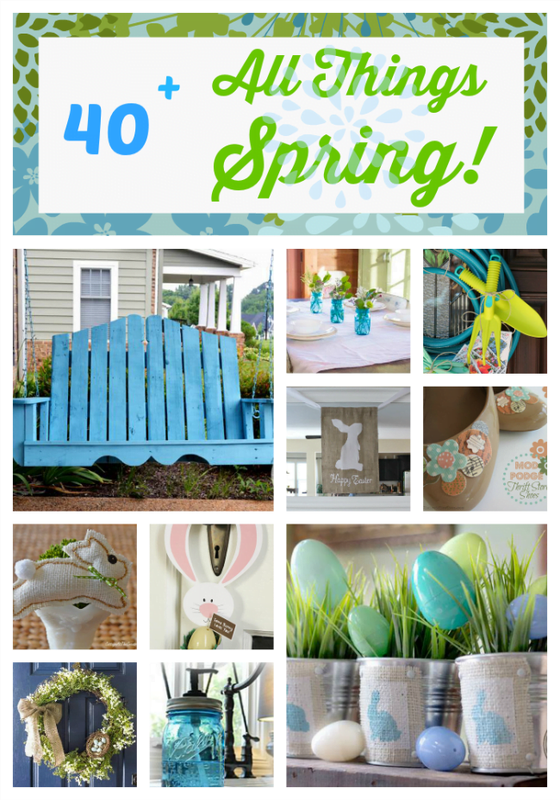 It’s that time of month when the All Things Creative Group brings you the best of their ideas related to a monthly theme, and this month’s theme is ALL THINGS SPRING! Just wait until you see all the creative ideas in the links below. But first, let me introduce you to our team. And remember, if you’d like to pin any of these awesome projects, just remember to pin from the actual blog posts by clicking on the links below. Thanks so much for stopping by my blog and checking out the post about Bush’s Beans! We have never been disappointed by it. It is especially fun when our daughters and their families are traveling with us. It is a great place for the entire family. 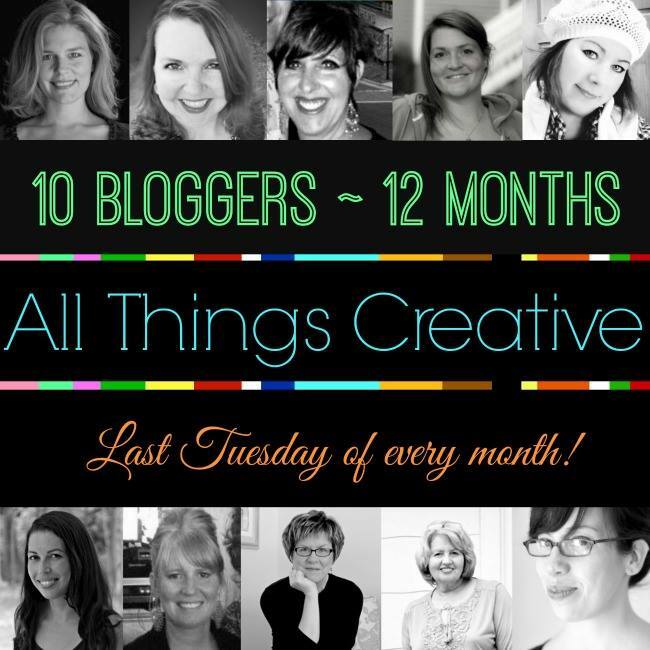 Thanks for hosting All Things Creative with all its great inspiration! Have a beautiful weekend! Love it all Leo and Jane! Happy Spring.